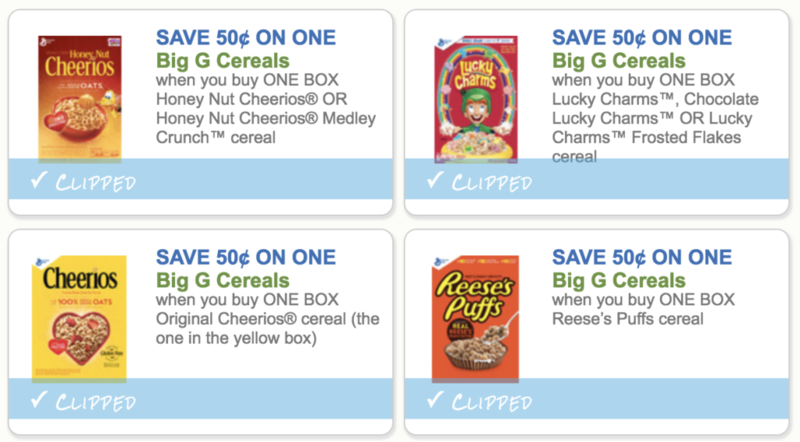 *HOT* New General Mills Coupons Make Cereal As Low As 49¢ Per Box? 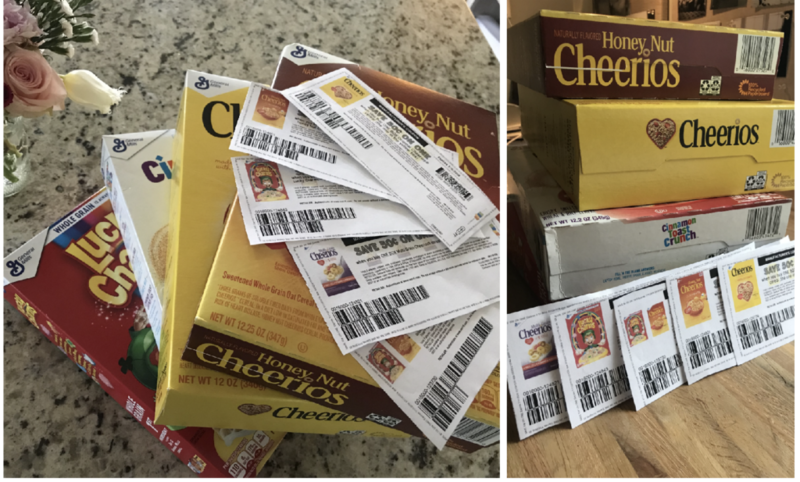 June 11, 2018 by Laurie 1 Comment This post may contain affiliate links, which means if you click on a link and purchase something, I may earn a small commission (at no additional cost to you.) See my disclosure policy HERE.